APSU will continue their road trip against SIU Edwardsville on Thursday, Jan. 16, in a critical Ohio Valley Conference matchup. 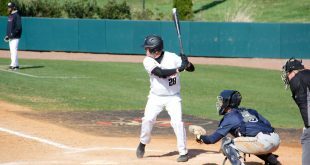 The Govs (7-8, 2-2 OVC), are aiming to pull through with a victory after being going winless last weekend with Southeast Missouri and UT Martin. The Govs and the Redhawks battled closely until the Govs seized control in the third quarter, leading by eight. 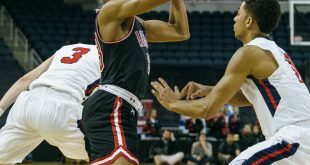 However, the Redhawks closed the game in the fourth quarter, taking control back and eventually giving APSU their first OVC loss of the 2018-19 season. There was a different story against the Skyhawks. APSU got off to a bad start in the first quarter. The Govs were down 26-6 after the first ten minutes and trailed by 22 late in the third quarter. The Govs put together a rally in the fourth though, cutting the game to just four points with 90 seconds left, largely in part to Arielle Gonzalez-Varner’s 22 points. The Skyhawks held on for a close win, but the Govs outscored the UT Martin by 11 points over the last three quarters. SIUE defeated Governors last season (17-18) during the OVC Championship Tournament Quarterfinals, final score 76-43. The Cougars led 45-15 at halftime. Brianne Alexander led the Govs with seven points and four rebounds, with Arielle Gonzalez- Varner posting six points and three rebounds, shooting 66.7 percent from the field. 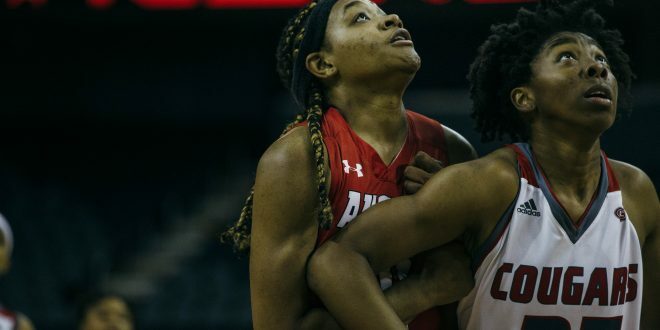 The bench effort helped the Govs, as Mya LeFlore scored seven points, with Nejia Crawford and Shelby Piggie adding a half dozen points. SIUE struggles shooting the ball. The Cougars scored just 59 points a game, but only give up 62 points a game, the second-best scoring defense the Govs have played this season. The Cougars shoot 36 percent from the field and 26 percent from the three-point line but are second in the OVC by grabbing 41.5 rebounds per game. The Govs take the court at 5:30 tonight, Thursday, Jan. 17 at the Vadalabene Center.